He penned a post on what Allen meant to him. 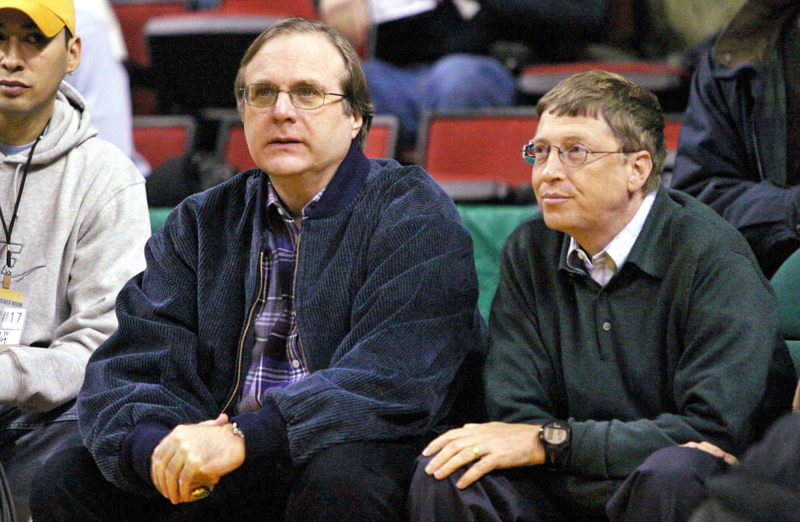 Gates describes Paul Allen as someone who was cooler than he was and as someone who loved to share his passions, be it music or basketball, with his friends. Allen also had a knack for explaining complicated subjects in simple, understandable ways — an ability that Gates turned to Allen for a number of times. “Paul deserved more time in life. He would have made the most of it,” Gates wrote. “I will miss him tremendously.” You can read his full post here.